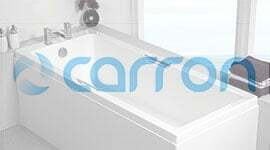 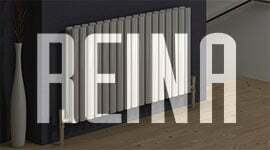 For a streamlined and contemporary finish, choose something from our Fitted Bathroom Furniture collection here today. 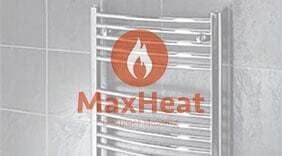 Supplied by us here at Heat & Plumb, each of units has been carefully chosen for its exquisite craftsmanship and high-quality design. 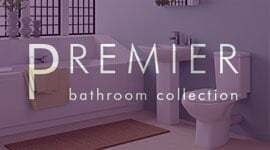 With colours ranging from traditional gloss white through to hacienda black, each of these units has been manufactured with a specific bathroom aesthetic in mind meaning you're guaranteed to find the ideal choice for you. 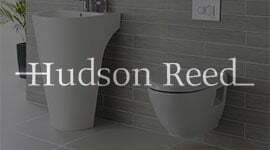 Manufactured in a wide range of varying sizes to ensure the perfect fit every time, we have rounded up some of the UKs leading suppliers including Hudson Reed to deliver you one of the most comprehensive and full collections of bathroom furniture on the market today. 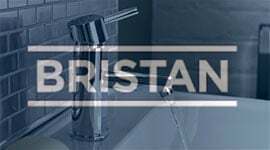 So when you next decide to overhaul the interior decor of your bathroom, look no further than our range of Fitted Bathroom Furniture units available to browse here today.